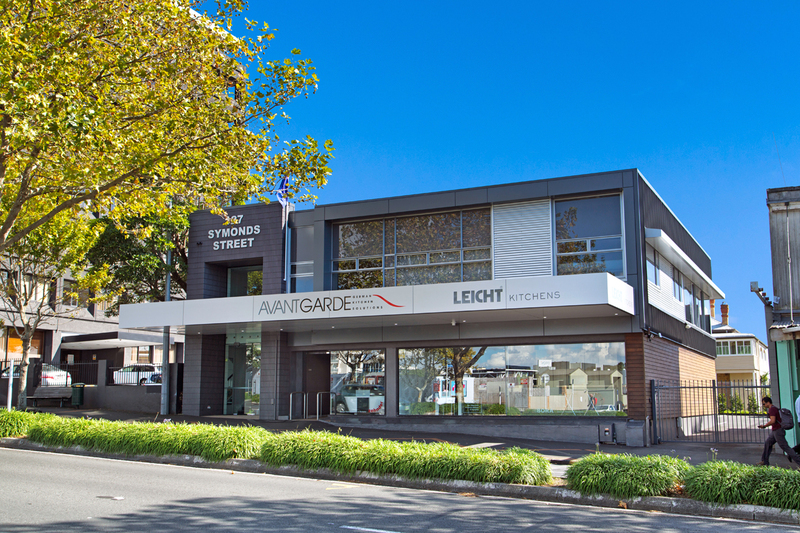 127 Symonds Street A dilapidated 1970’s commercial building has undergone a transformation. Office space at first floor level has been extended and converted by an energetic retired couple into a large boutique apartment. 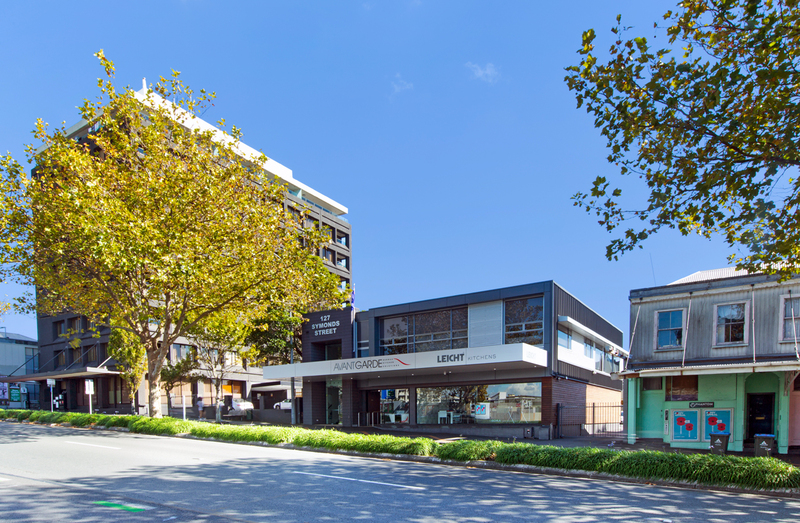 The ground floor retail space has undergone a face lift to attract tenants to an area of the city which is itself in the middle of a development transformation. 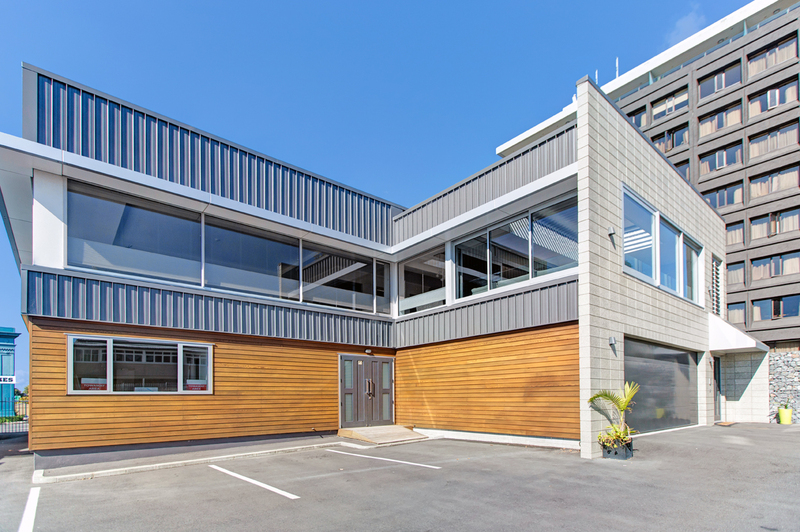 The 127 Symonds St design has retained the overt commercial ‘bones’ of its existing street frontage whilst introducing a palette of cladding materials to other facades which evoke a more contemporary residential aesthetic. The apartment layout is orientated to take advantage of the wide city vistas.